The album ‘Prelude’ presents a collection of some of the most beautiful and inspiring works for choir. The performers here are the highly-rated Norwegian choir Oslo Vocalis, and the music on the disc features works by major figures like Grieg, Fauré, Holst and Tveitt, as well as pieces by several lesser known but significant composers, including Ola Gjeillo (whose work 'Prelude' gives the disc its title) and György Orbán. The collection of choral pieces performed by the Norwegain choir Oslo Vocalis on this CD includes an arrangement by Trio Mediaeval’s Linn Andrea Fuglset of one of Geir Tveitt's best known works, 'Velkomne med Aera', as well Gustav Holst’s first published work 'Ave Maria', Gabriel Fauré's popular 'Messe basse' (short mass) for female choir and organ, and Grieg's 'Ved Rondane'. The album also features 'Fanfare of Praise' by the Australian composer and conductor Sandra Milliken, and 'O Magnum Mysterium', a beautiful and rarely heard piece by the Norwegian composer Frank Havrøy. The title track 'Prelude' was written by New York based composer Ola Gjeilo and is the final piece on the album, while another of Gjeilo’s works, 'Ubi Caritas', opens the disc. 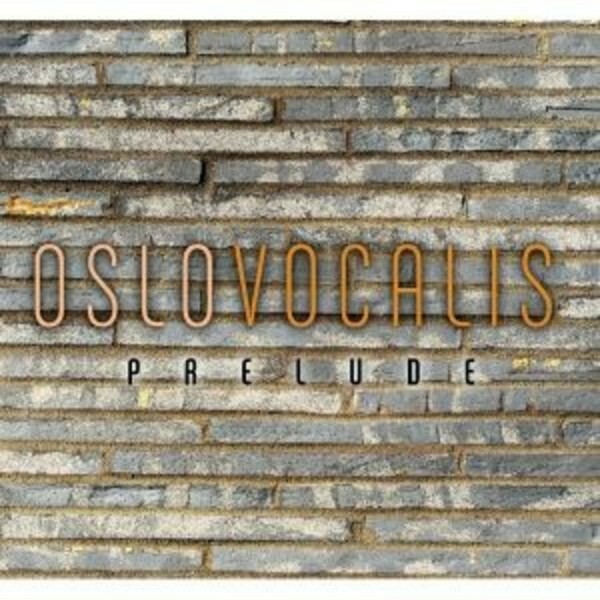 The choir Oslo Vocalis was formed in 1988 and is comprised of 25 female singers. It has already had great success in both national and international choir competitions, including Arezzo, Sligo and Athens. They do concerts all over Europe in repertoire ranging from jazz to folk music and church music.